Australian annual New Year's Day festival Let Them Eat Cake has announced its line-up for 2019, including Motor City Drum Ensemble, Bicep and CC:DISCO! 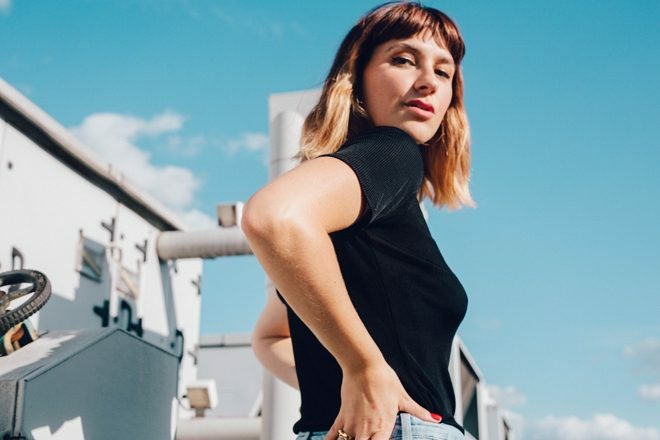 Moxie (pictured), Nightmares on Wax, Peggy Gou, Ama Lou, DJ Boring, Flava D, Midland, Chaos in the CBD and DJ Tennis are among the other artists playing the day party, which hits the gardens around Werribee Mansion, about half an hour west of Melbourne, on January 1. Tickets are on sale September 18 here. Check out the full line-up below.